The dentists need an accurate diagnosis of the oral conditions of their patients. The CT scans reveal every part of the mouth. Due to its accuracy in diagnosis, the scan will enable the dentists to provide the right treatment. The CT scan helps to speed up the diagnosis and treatment of oral infections. 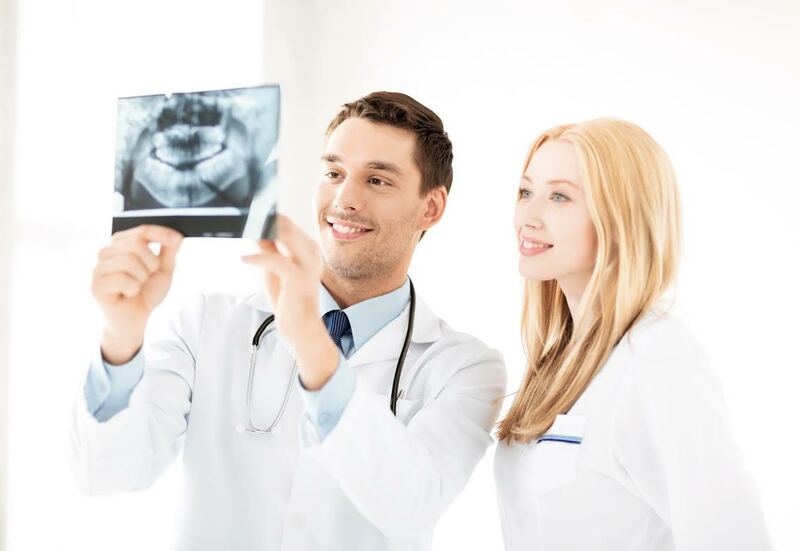 Due to the clarity of its images, dentists can detect oral infections much faster. That enables the patients to receive faster treatment and for the dentists to serve more clients.